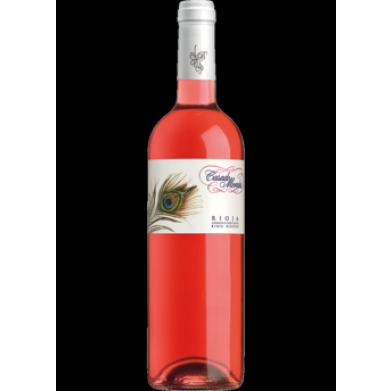 CASADO MORALES RIOJA ROSE for only $10.99 in online liquor store. Rioja, Spain- This medium bodied, fresh Rose contains citrus tones with red fruit flavors throughout. This wine pairs beautifully with barbeque and other light dishes such as white fish and rice.